CLEVELAND, OH (WOIO) - Baker Mayfield had a historic rookie season, but so did Saquon Barkley. The pair went 1-2 in the NFL Draft and they did in this balloting as well, just in opposite order. Barkley, the second pick, rushed for 1,307 yards and 11 touchdowns behind a bad New York Giants offensive line, got 26.5 votes from a nationwide panel of media members who regularly cover the league. Barkley also caught more than 90 passes for over 700 yards, finishing the year with a 2,000 yard season. 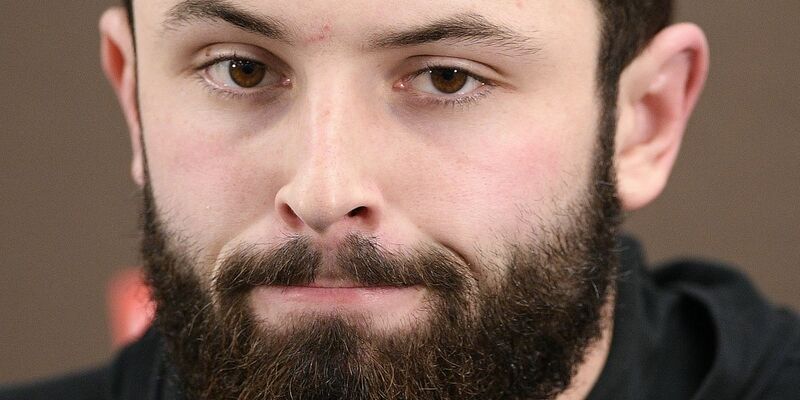 Mayfield earned 21.5 votes. The Browns quarterback set a rookie record with 27 touchdown passes on the season. In most years he would have captured the award. In addition to the award, Barkley also will be getting a new chain, courtesy of Mayfield. The two made a wager over the outcome of the voting.